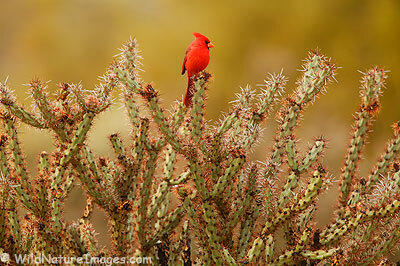 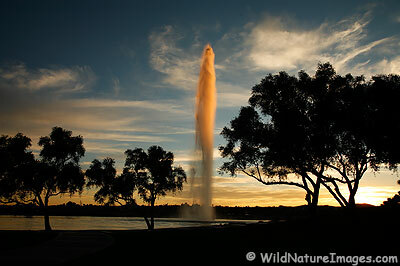 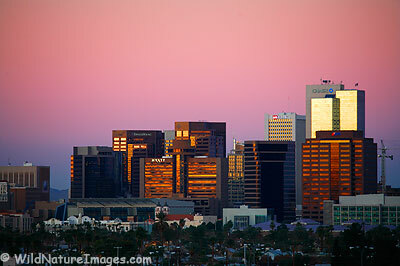 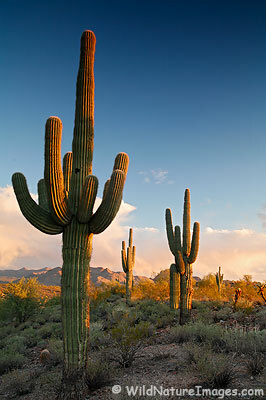 Sagauro cactus at sunset, Fountain Hills, Arizona. 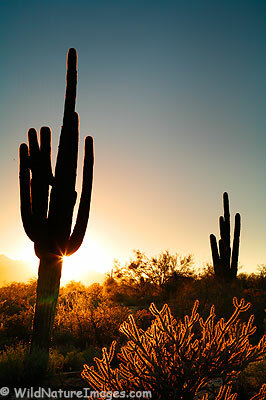 Saguaro Cactus at sunset in McDowell Mountain Regional Park, Arizona. 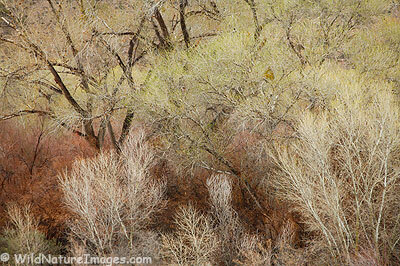 Fresh rain brought out the subtle colors in these mostly leafless trees in the Verde River east of Phoenix, Arizona.